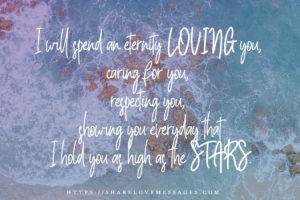 I will spend an eternity LOVING you, caring for you, respecting you, showing you everyday that I hold you as high as the STARS. The best feeling, when you’re in LOVE, is that moment everyday when you wake up and your first thought of them makes you SMILE!! I never thought it was possible to fall in love with someone over and over again, . . . but then I met you. 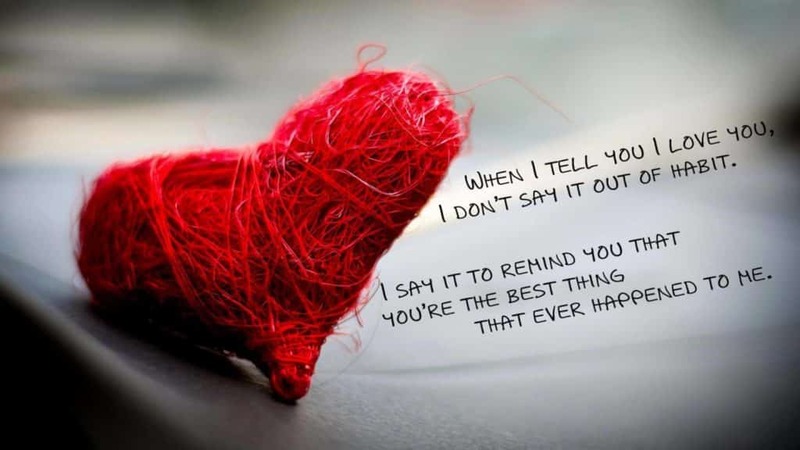 You’re The Best thing Ever …….